* Beer cannot be shipped outside the state of Colorado. 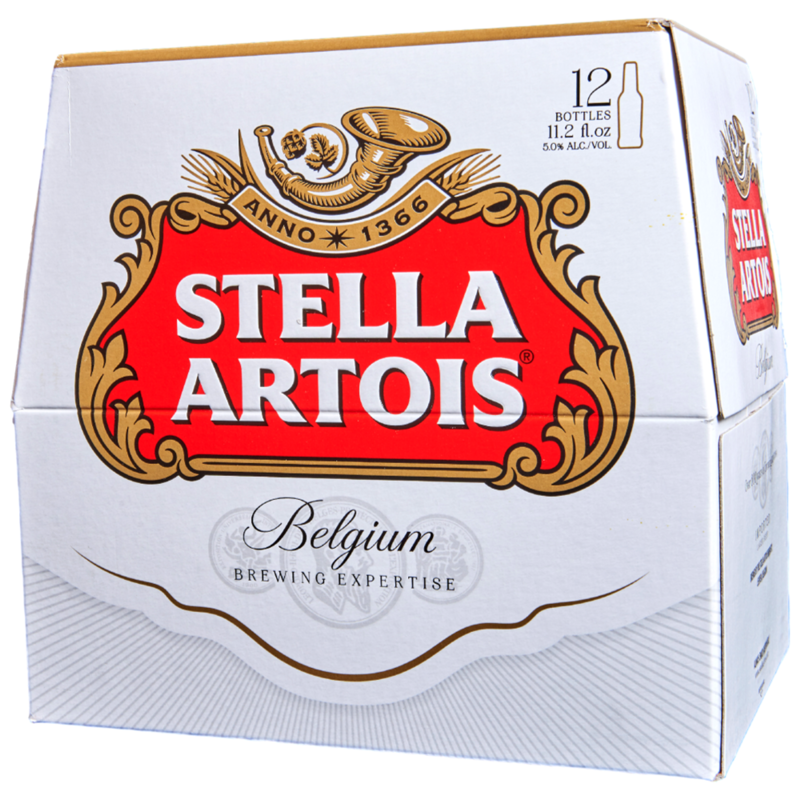 Stella Artois is one of the world’s best-selling beers and is enjoyed in more than 80 countries. Its full, characteristic flavour and high quality is assured through a superior brewing process and by using the finest ingredients available.